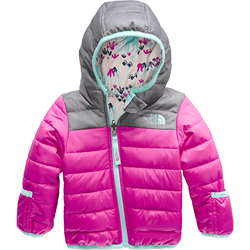 There is no way to quite aptly describe the experience of getting to introduce your new child to the beauty of winter, but it is important to ensure that it is a moment they will remember positively. 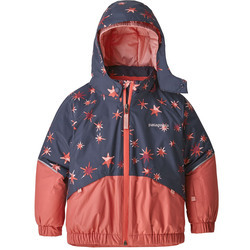 In order to do so, make sure that they are comfortable, dry, and warm -- so that you can get them started on a path of outdoor enthusiasm and appreciation. 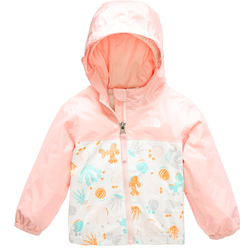 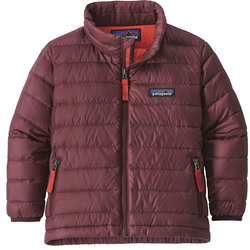 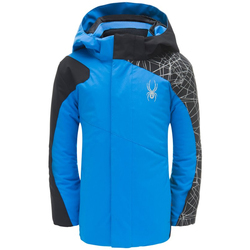 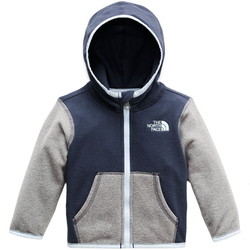 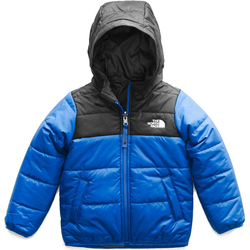 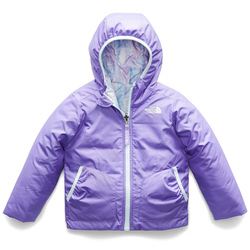 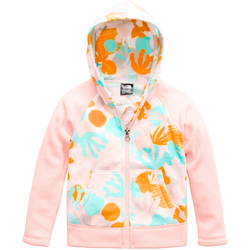 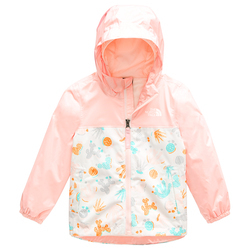 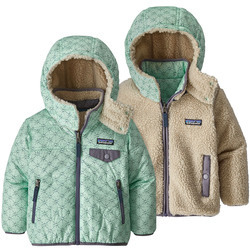 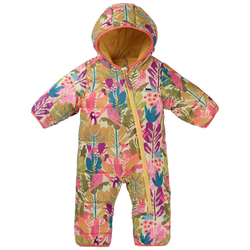 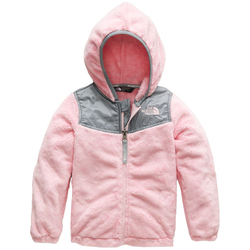 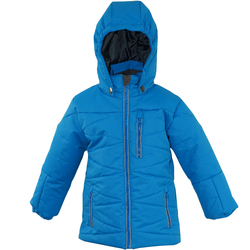 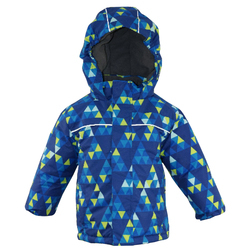 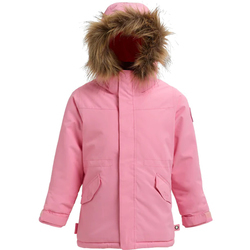 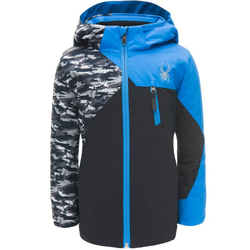 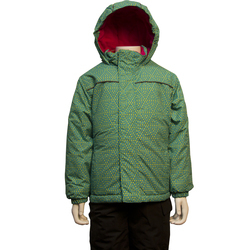 Take a browse through US Outdoor’s selection of jackets for infants and toddlers from reliable brands such as Burton, Patagonia, Roxy, Spyder, and The North Face, and find the perfect new jacket for your new child! 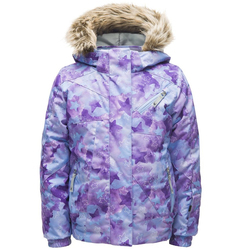 Pick from a vast arrary of colors and patterns including but not limited to blue, green, purple, pink, red, black and more!